Self-esteem refers to a way of acting, thinking, and feeling that arises when we accept, respect, trust, and believe in ourselves. This involves accepting that we come with both strengths and weaknesses, and learning to be comfortable and non-judgmental towards ourselves. It also involves acknowledging our worth and dignity as unique individuals. When we have high self-esteem, we treat ourselves with the same respect and understanding we offer to others. In this article, we share some tips on how to build self-esteem. 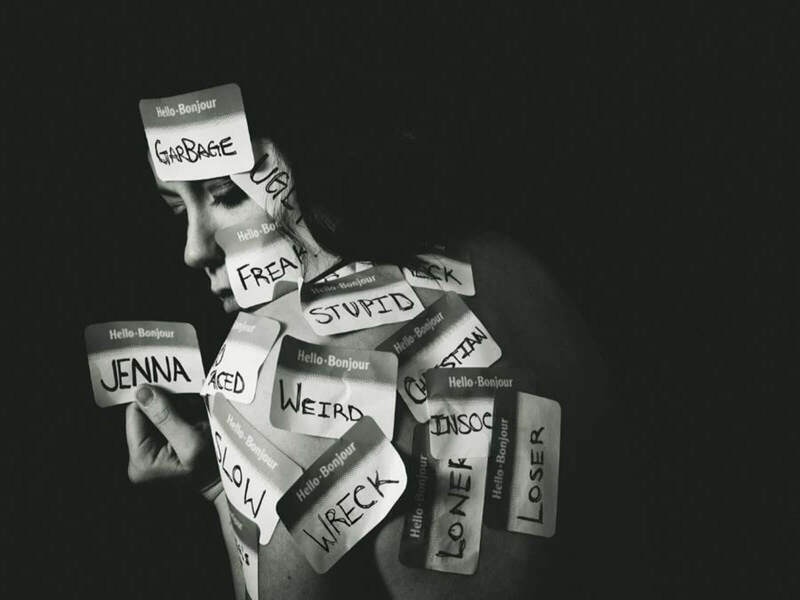 Low self-esteem can stem from many sources. For example, people who experienced an unhappy childhood, because of parents who were critical, abusive, or neglectful, are more likely to face challenges with their self-worth. This is also true for children who grew up with parents who were overprotective, or those who felt rejected by their parents. Traumatic experiences, in which someone did or said something that brought up feelings of shame, guilt, or lack of worth, can also contribute to low self-esteem. For some, self-esteem is linked to their success and accomplishments, or lack thereof. For these people, experiencing failures, such as not achieving goals or expectations, can feed low self-esteem. Finally, in many cases, low self-esteem is perpetuated by negative self-talk. Negative self-talk refers to negative stories about ourselves, which can originate from others or from ourselves, which we continue to believe and which continue to negatively affect our self-worth. When we have low self-esteem, this feeds into a negative cycle. People with low self-esteem tend to engage in more negative self-talk, which can increase anxiety and have a negative impact on performance. This, in turn, makes them more likely to experience failure, and to blame themselves for their failures. For some, this cycle can eventually lead to significant physical and mental health issues, including anxiety, depression, eating disorders, and addiction. However, to counter this vicious cycle, there are several steps we can take. How can we build self-esteem? The first step towards building self-esteem involves taking care of ourselves. This starts by recognizing and meeting our basic needs, which include physical safety, financial safety, friendship, being listened to, respect, a sense of belonging, intimacy, a sense of accomplishment, fun and play, creativity, independence, and expressing and sharing our feelings. To take care of our needs, we first need to recognize the above needs, and ask ourselves how many of these we are currently fulfilling. Then, we need to think about which concrete steps we can take, in the coming weeks and months, to best satisfy the needs that are not being met. Finally, to take care of ourselves, we can make time for daily, small acts of self-nurturing. This can include taking a warm bath, buying ourselves flowers, calling a good friend, going to the beach, or anything else we find pleasurable. By taking the time to do at least one or two acts of self-nurturing every day, we can develop the important skill of becoming a good parent to ourselves. 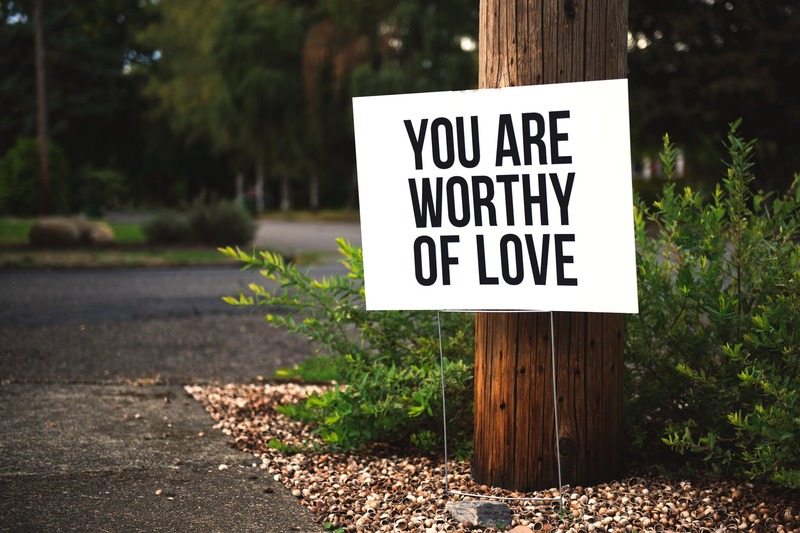 While self-esteem is something we build within ourselves, our feelings of self-worth are also determined by our significant personal relationships. While others cannot give us a feeling of adequacy and confidence, their acceptance, respect, and validation can re-affirm and strengthen our own positive attitudes and feelings about ourselves. First, having at least two or three close friends, whom we can confide in on a regular basis, is essential to having an adequate support system. Second, developing intimacy with others can help reinforce positive attitudes about ourselves. It is in intimate relationships that we open ourselves most deeply and have the chance to discover the most about ourselves. A healthy intimate relationship can reinforce our self-acceptance and encourage us to believe in ourselves. While developing supportive and intimate relationships is important, establishing boundaries is equally necessary to building self-worth. Boundaries simply mean that we know where we end and the other person begins. This means we don’t define our identity in terms of another person, and our sense of self-worth and self-authority don’t depend on taking care of, rescuing, changing, or controlling another person. Finally, self-esteem can be fostered by nurturing our bodies, our feelings, and our mind. Taking care of our physical well-being and body image, through relaxation, exercise, and nutrition, has a direct impact on our physical well-being. Allowing ourselves to express our emotions, by identifying and expressing the full range of our feelings, helps us to become better acquainted with our own unique needs, desires, and yearnings. It can help us feel ourselves, our whole selves, rather than walk around in a cloud of worried thoughts, fantasies, and anticipations. Finally, engaging in positive self-talk and affirmations can help us build healthy self-esteem through our mind. What we say to ourselves, and our beliefs about ourselves, contribute to our self-esteem. Simply by working on changing our self-talk and basic beliefs about ourselves, we can foster our self-esteem. Cultivating our self-esteem can help us learn to accept and respect ourselves, and to treat ourselves with kindness. By learning to take care of ourselves, to build supportive and intimate relationships, and to nurture our body, feelings, and mind, we can learn to start building our self-esteem. At ELG, Narae works primarily with children and adults with communication disorders, while also providing cognitive assessments and psychological therapy. 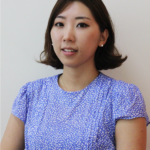 Fluent in three languages (Korean, Japanese, and English), she offers multilingual therapy and assessments. Her specialty is neurogenic language disorders, articulation/phonological disorders, bilingual language therapy, and Augmentative and Alternative Communication (AAC). She loves to meet people from diverse and international backgrounds, and thrives in the vibrant community of Shanghai.